She received her Bachelor’s Degree from Johnson University in Bible and Interdisciplinary Studies (Elementary Education K-6 and English as a Second Language K-12) in 2009. She went on to receive her Master’s Degree from Liberty University in Human Service Counseling: Marriage and Family in 2013. She has taught 4th grade in North Carolina and middle school English as a Second Language in Knoxville, TN. She passion is helping children and families become the very best they can possibly be. She believes deeply in the saying “It takes a village to raise a child”, and seeks to be a part of others’ village in order to help them reach their fullest potential. In her free time she enjoys spending time with her friends and traveling to see her family. 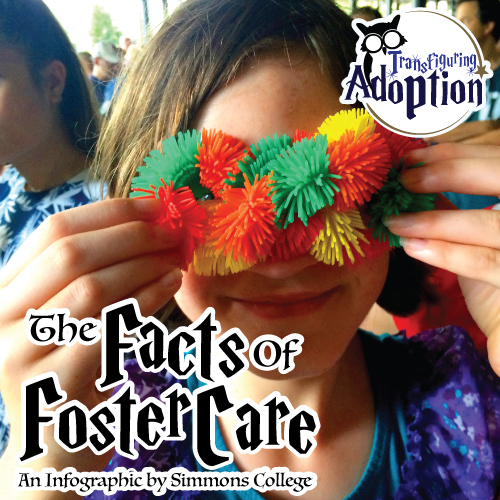 Last week I introduced you to an infographic created by Simmons College called “Demystifying the Foster Care System”. I briefly discussed that the information shared in this picture calls for the need to be aware of how foster and former foster children are learning and growing in the school environment. This ranges in awareness from classroom management styles to closing academic learning gaps. As teachers, one of the greatest passions behind our job is helping children reach their highest potential in all areas of their life. It is why we do what we do. The statistics behind the foster care system should encourage us to continue building that passion because there are students out there who need our help, encouragement and support. As an educator, the bottom section of this infographic, “Poor Outcomes for Foster Youth” is what alarms me most. While I don’t have control of every aspect that leads to these types of statistics, there are some things I can do when a foster or former foster child is in my classroom to help because I never know what may be the defining factor in steering them away from these behaviors. After all, isn’t that the desire we have as educators – wanting our students to make positive decisions that productively add to themselves, their family and the community around them. So many of these behaviors are linked together that it is near impossible to pinpoint which one would come first. Each child may have a tendency towards one or two of these behaviors than the others and each educator may be able to addresses issues in one or two of these issues better than the others. What will benefit these children the most is for a school community to come together to support them and their specific needs. Where one teacher may address one area of need another teacher can address another. Working with colleagues, the staff of a school can create a safe place for foster and adopted children to learn and grow. It is through that community that these statistics can be reversed. 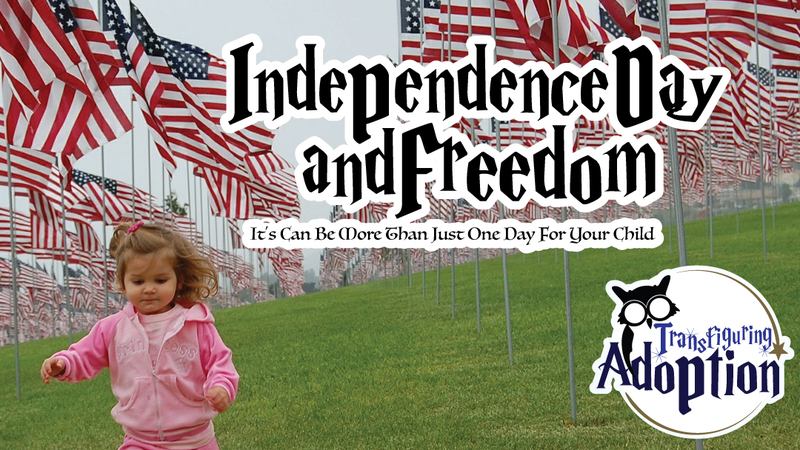 As Independence Day approaches here in the United States, I can’t help but think of the freedoms we are blessed to experience in this country. While there seems to be a lot of questions on what those freedoms are, we are still blessed with far more than many other countries have. There are many working and fighting here and overseas to ensure those freedoms are kept and no group or entity take those freedoms away. What happens, though, when a person cannot experience those freedoms because of a block within themselves? A person is trapped inside memories that have challenged and degraded those freedoms. 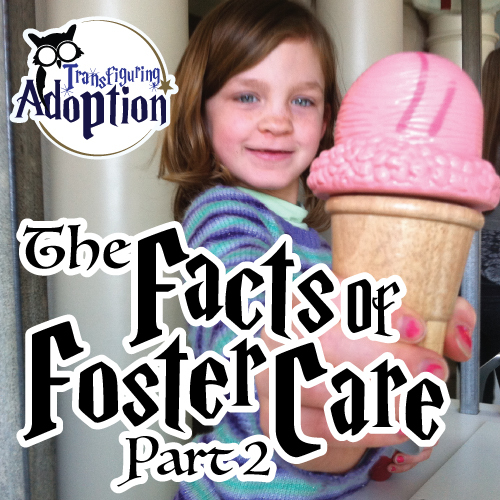 This is what occurs in many children who have found themselves in foster care. Experiences have caused the development of trauma that affect many areas of a child’s life. Not only can the child have flashbacks of these events, but actual changes occur in the areas of the child’s brain that deal with development and learning. Years later the effects of this trauma can be seen because of the far reaching impact mentally, emotionally and physically. Unfortunately, many of the manifestations of this type of trauma are diagnosed as other things like depression, hyperactivity, inattention, etc. Many factors contribute to this ranging from an incomplete understanding of a child’s background to wanting to cover the symptoms rather than get to the heart of the matter. 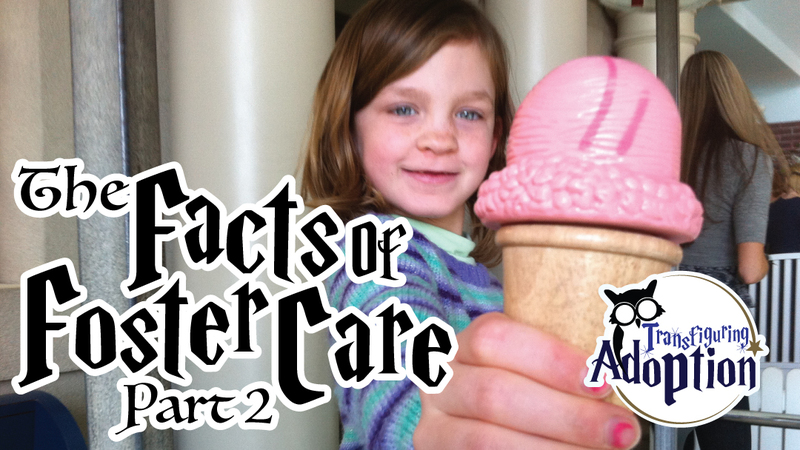 Because of this, many children never begin the process of true healing. They stay within the confines of trauma. Do not miss the possibility of trauma in your children. 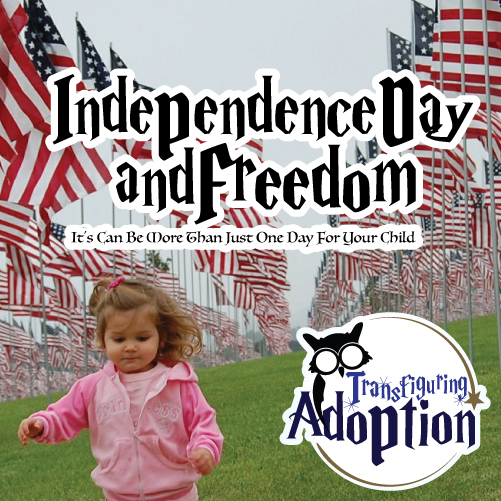 While it is hard to think of such diagnosis for your child, the resources that can come thereafter have the possibility to open your child to truly experience freedom in all new ways, That, my friends, is an independence day worth celebrating every day.